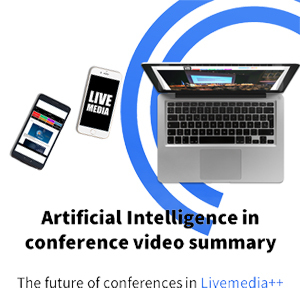 4th International Congress of Cardiovascular Imaging in Clinical Practice - Livemedia - Livestreaming and archiving, broadcasting on demand, conferences, congresses, events, courses, webinars, reportage and news. Livemedia web channel. 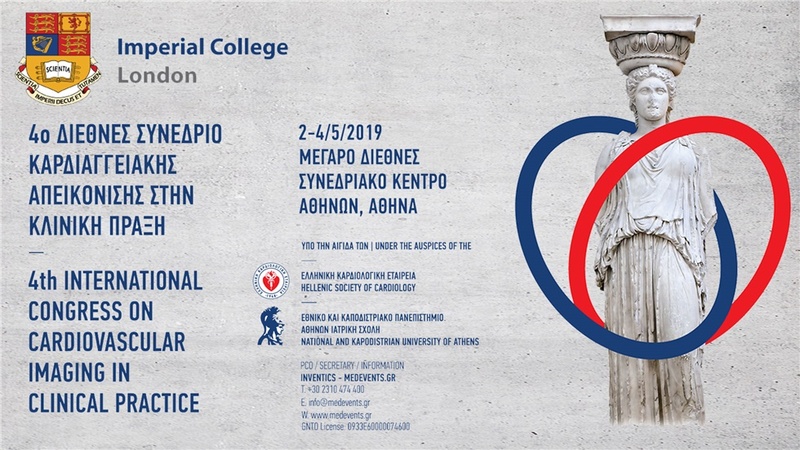 Watch the 4th International Congress of Cardiovascular Imaging in Clinical Practice at 02 - 04 May 2019, in Athens Concert Hall.